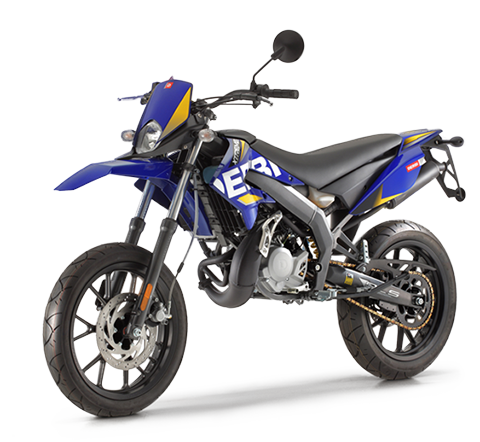 Pontedera, 1 April 2010 – The Piaggio Group share of the Italian two-wheeler market has grown continuously in the first three months of 2010. 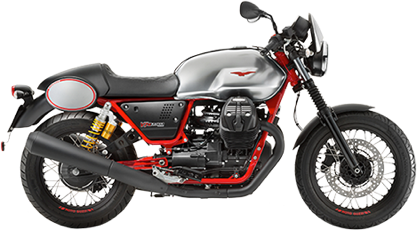 According to data published today by Confindustria Ancma, the association of Italy’s leading two-wheeler constructors, in March 2010 the Group had an overall market share of 29.1%, an increase of 4.3 percentage points from February and 3.1 points from January. 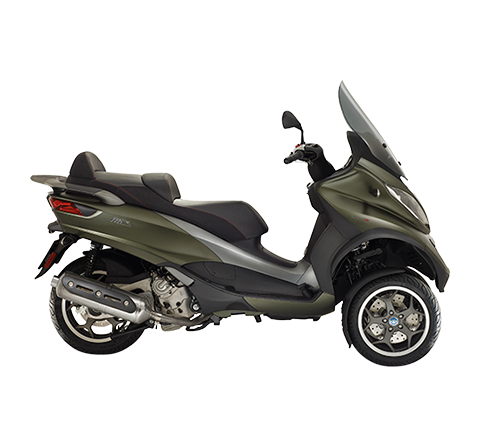 In the scooter sector, in March the Piaggio Group reported a strong YoY improvement in the 50cc segment (52.3% against 48.5%). 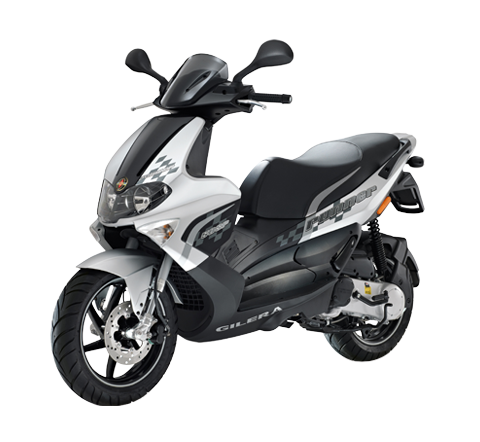 In the over 50cc scooter segment, in March the Group reached a 35.1% share – reflecting continuous growth from 28.7% in February 2010 and 27.8% in January 2010 – a result achieved in part through the performance of the Piaggio Beverly 300 Tourer scooter, the outright best-selling vehicle on the Italian market in March. 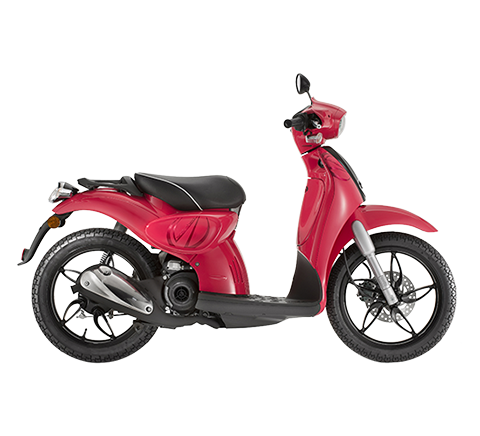 The Piaggio Liberty 125 scooter was the best-selling two-wheeler in Italy in the 125cc category. 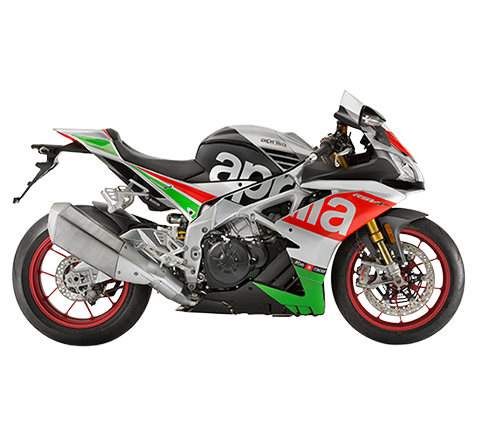 In motorcycles, the Group reported a small improvement with respect to the first two months of 2010 with a 5.5% share in March, and confirmed its prior-year first-quarter performance thanks to the Aprilia, Moto Guzzi and Derbi brands. 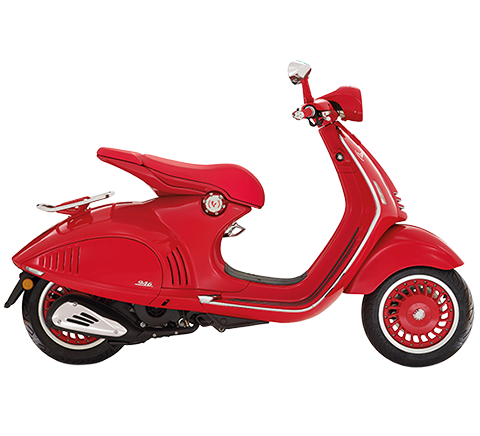 Among the most successful product ranges on the Italian market, in March the Piaggio Group accounted for five of the ten best-selling lines in over 50cc scooters: Piaggio Beverly, Piaggio Liberty, Scarabeo, Vespa LX and Vespa GTS.